Dealing with work, romance and family drama is never easy. But BFFs Kate and Michael, who are both deaf and live in Los Angeles, are about to face new challenges - including a bad breakup, being tokenized at work and a troubling secret - all of which test their bond in surprising ways. If they want to survive the rough road ahead, they’ll have to be there for each other - no matter what. 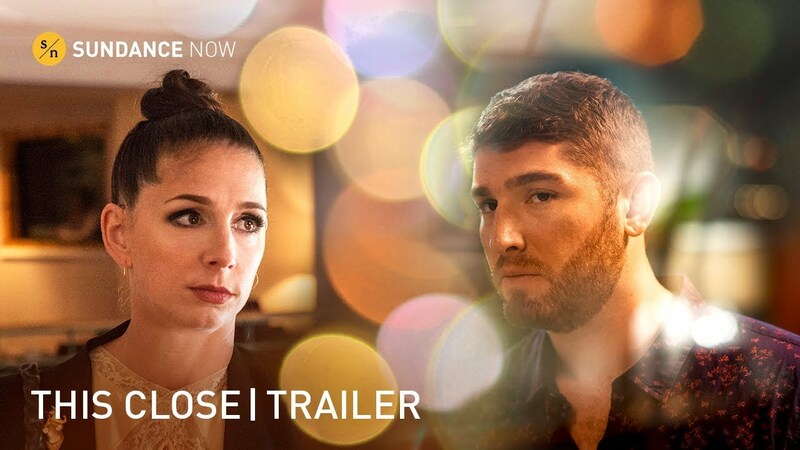 Thrilling, smart, funny and uncompromising, this groundbreaking new series created by-and-starring deaf actor-writer duo Shoshannah Stern and Josh Feldman, also features acclaimed actors Cheryl Hines (CURB YOUR ENTHUSIASM) Academy Award-winner Marlee Matlin and Zach Gilford (FRIDAY NIGHT LIGHTS).